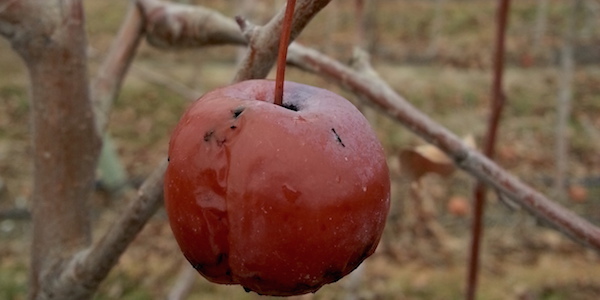 The TASC project will allow the replacement of the Manchurian crab apple as a pollinizer and reduce the risk of quarantine problems for exporting apples to China. 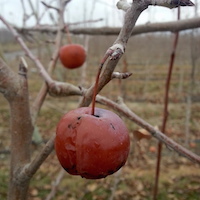 During the first year of the project the goal was to identify worldwide crab-apple programs and select some interesting genotypes as possible replacements for Manchurian. We were alerted to a couple domestic and international collections and to nurseries that are active in new plant development. 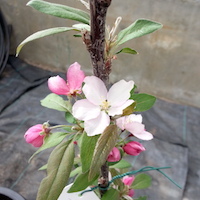 Currently, the most active crabapple breeding program in the United States is housed at J. Frank Schmidt and Sons wholesale nursery in Boring, Oregon. The strongest collection building program is at Morton Arboretum and the largest germplasm collection is at USDA- ARS / Geneva. We have established working relationships with all those entities. 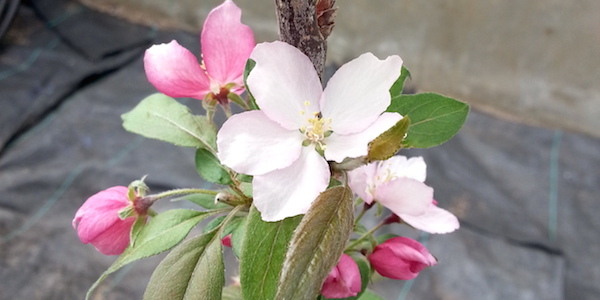 Our purpose will be to find at least three possible pollinizers that can cover the blooming window of all the varieties from early to late ones (from PinkLady to Honeycrisp). A material transfer agreement (MTA) with J. Frank Schmidt was completed in December 2014 to evaluate approximately 22 genotypes for pollen viability, sphaeropsis rot, speck rot, bulls eye rot and other important disease resistance. More genotypes may be included in the collection next year because of their interesting traits. Together with the numbered genotypes from J.Frank Schmidt, we have included the following commercial varieties currently used in apple production Dolgo, Adirondack, Indian Summer, Mt Evereste, Mt. Blanc, Snowdrift and Manchurian in the phase 1 screening. The total number of genotypes collected in the first year was 25. Five trees for each genotype were planted in pots and raised inside a greenhouse. − We will conduct pollen viability test on all genotypes in the trial. − Genotypes in collection will be transferred from the greenhouse to the project shade house. − Assessment of bloom time and intensity will be documented for each genotype. − We will receive new material from Schmidt, Geneva and Morton in 2016.